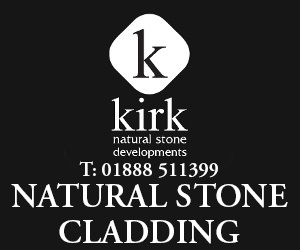 Kirk Natural Stone Developments is a specialist natural stone facade company in North East Scotland with clients throughout the UK and beyond. 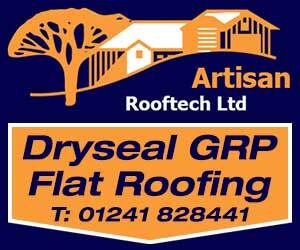 We are also an ISO14001 accredited company. We have extensive expertise in sourcing, specifying and designing practical cost effective natural stone solutions for a wide variety of situations. We're passionate about natural stone and the invaluable contribution it's made to architecture throughout history. 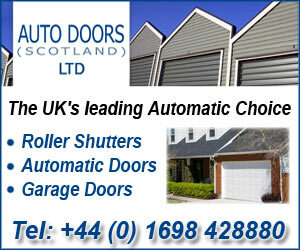 We take a very long standing traditional product and facilitate its use in the modern built environment. 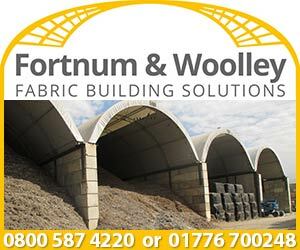 Our commercial services are used by architects and developers throughout the UK and beyond. 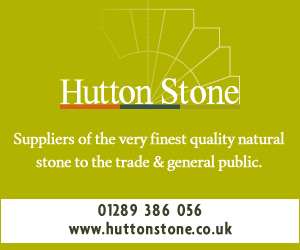 We specialise in providing a tailored service offering expert advice on all aspects of natural stone, its use and supply. 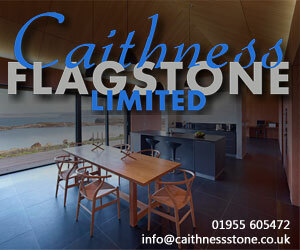 Feel free to contact us for a no obligation quote or to simply ask a question related to natural stone. If you are looking for a natural stone specialist we guarantee 100% satisfaction. 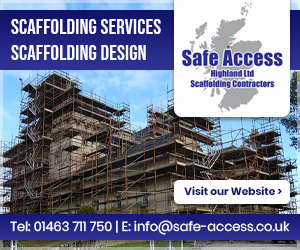 Please browse through some of our completed projects. Using a wide range of natural building stone both from within the UK and around the globe Kirk Natural Stone Developments offer building solutions in natural stone or any building project. The materials we offer include hand selected locally sourced random walling stone, well suited to rural projects, to 20 or 25mm sandstone/granite facing systems for new build or to transform run down drab looking street facades on a wholesale basis. Whatever the building project Kirk Natural Stone Developments are always pleased to offer expertise and advice to provide a solution in natural stone. Rainscreen cladding in a variety of natural stone materials including polished, honed or fine picked granite, ashlar sandstone and honed limestone can be applied to a variety of building structure types. We offer architects a bespoke design surface for any situation and where required can recommend lower cost natural stone facing options, which enable stone elements to be retained along with the prestige aspect of the project. Natural Stone is often perceived as an expensive façade material, and it's usage therefore restricted to features rather than total façade construction. In the long term however, natural stone facades become extremely cost effective on account of their requirement for virtually no maintenance, and ability to outlast the typical 30-60 year life of other materials by an order of magnitude. This extent of lifespan is not merely a claim, because unlike any other material the longevity of natural stone facades is supported by historical evidence from the many centuries old natural stone buildings across the UK. Natural stone facings can be fixed to any structurally sound building to improve appearance and extend building life. Our 20mm granite and sandstone systems, and Tier system, allow a ‘seamless’ transformation of tired looking buildings, domestic or commercial. 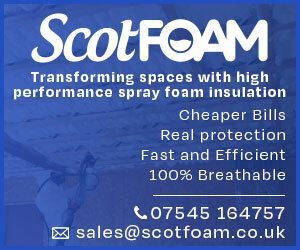 Retro-fitting is more sustainable, kinder to the environment and more cost effective than demolition and total re-build. 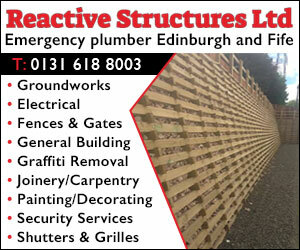 Before committing to the additional expense of total demolition and re-build contact us to discuss the retro-fitting option. Sustainability is central to our business. We always consider the environmental, social and economic impacts of using the stone we source and supply. We always endeavour to lower the carbon footprint of our activities, we work closely with communities in which we operate and we consider natural habitats. 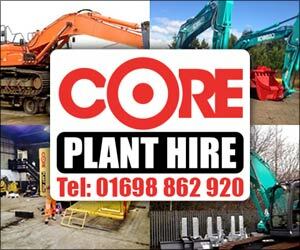 We also understand the need for post quarry site restoration. Natural stone is the most sustainable building material available, and the only material which history has proved can create attractive long lasting places which in every sense stand the test of time. Well designed natural stone buildings are timeless, long lasting and highly cost effective on a whole life cycle basis, both financially and environmentally. Traditional or contemporary, natural stone is the most sustainable choice. Kirk Natural Stone Developments are passionate about the many advantages of total construction in natural stone, and can help you create a beautiful new home which will stand the test of time, require very little maintenance and hold it's appearance and value better than anything else in the market.